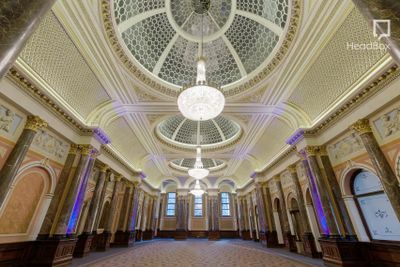 The best top 100 meeting venues in all London boroughs and counties. 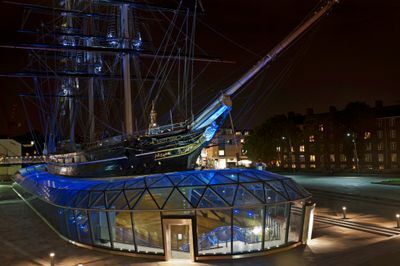 Find a unique meeting location on www.topvenues-london.co.uk. 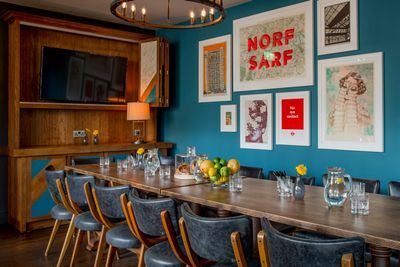 We have selected each meeting venue with care . Meeting venues in London come in all shapes and sizes. Business meeting rooms are often found in hotels, and inspiring meeting rooms in farms, in the country,or even on the moor. 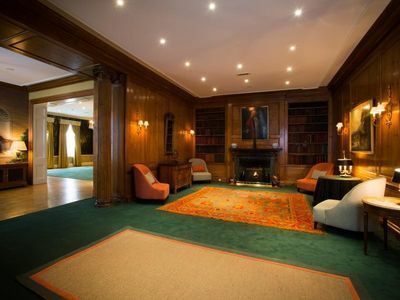 We evaluate on this page all the aspects of a meeting location in London. You can easily see which facilities are present at a meeting location in London. For example, audiovisual or WIFI . Furthermore, it is also clear whether the meeting rooms have daylight or not . Please note that a good meeting location is one where you can gain inspiration. A musty meeting venue with dirty carpets and a dusty appearance does not really inspire. 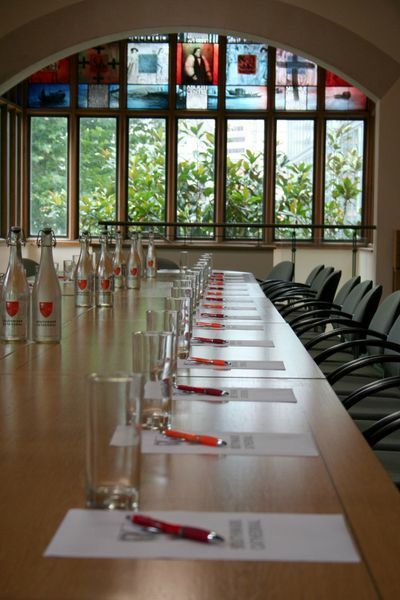 Our site contains only meeting locations in London which have been selected carefully by us. So we also clearly indicate what is, and is not, present . For the people who come to the meeting you have to consider whether this is in the right neighborhood . Of course it is also important that the meeting location is easily accessible by car. These points are also clearly indicated in our display of meeting locations in London . 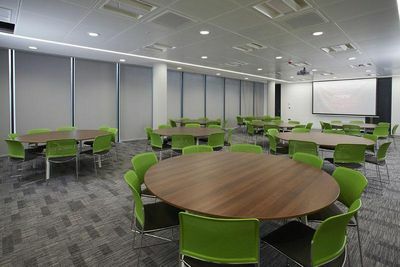 Each meeting location has plenty of pictures that give an immediate impression of the meeting venue in London. Have you found a meeting place that meets your needs? Please contact us by email , click through to the site, or call the meeting venue directly. 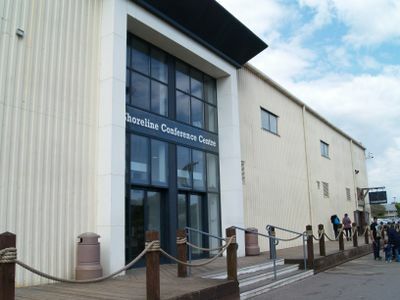 Check on the page of meeting venues whether there is sufficient parking available. Increase the radius perhaps to include meeting locations just outside the area . 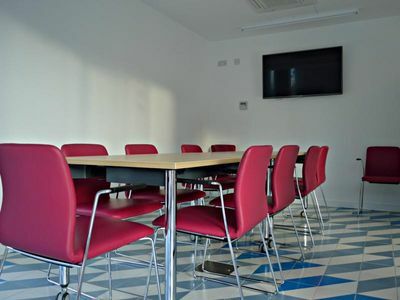 Do you need several meeting rooms on the site? 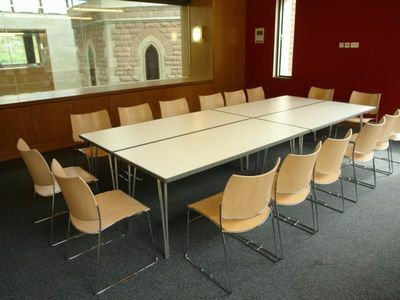 That is no problem , at most meeting locations, multiple meeting rooms are available for you .